Home Politics Diagram of How Laws are Made in Nigeria gets positive nods. Diagram of How Laws are Made in Nigeria gets positive nods. 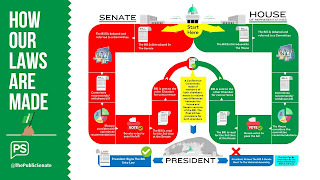 A diagram of How Laws are made in Nigeria, posted by The Public Senate have gotten positive nods. 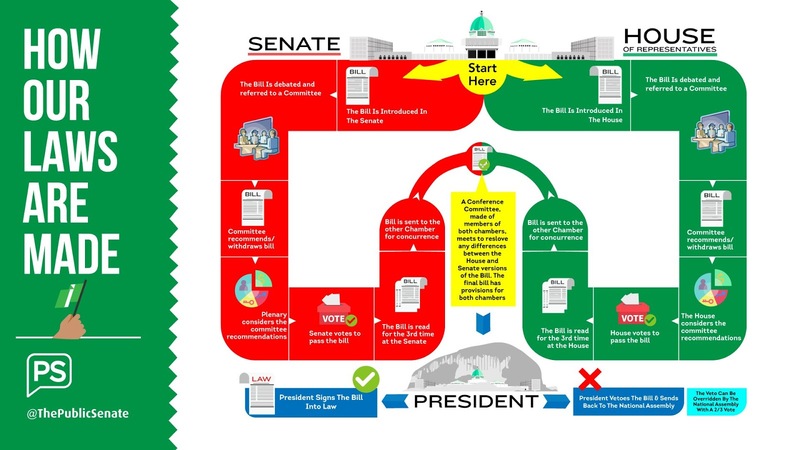 The aim of this diagram is to help Nigerians and other people across the world better understand the process it takes for laws to be made in Nigeria. "We have simplified the processes involved from introducing a bill to passing it into law by the National Assembly and the office of the President."